Parking is now free for up to 3 hours so perfect for this event. 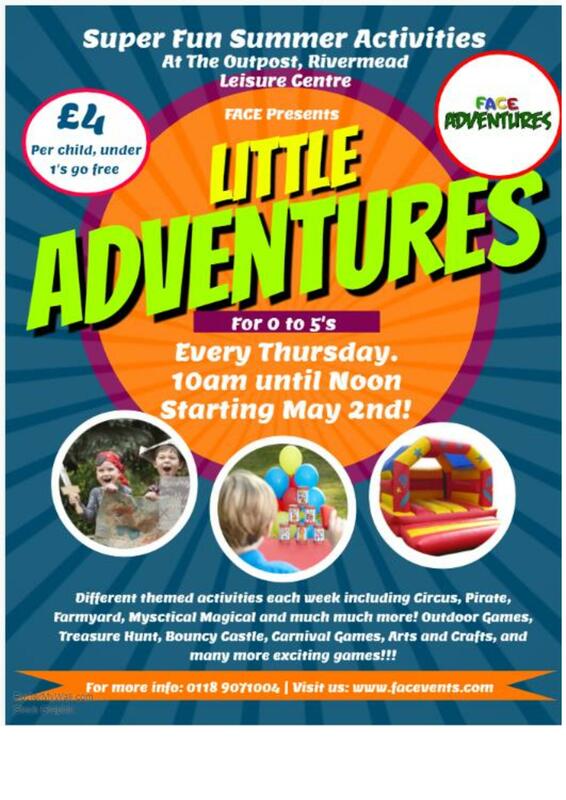 Come and enjoy some outdoor fun in the heart of Reading. Limited spaces available with first come first served options. We will also have refreshments available onsite.